Are you and your office restrooms sending the message you intend? 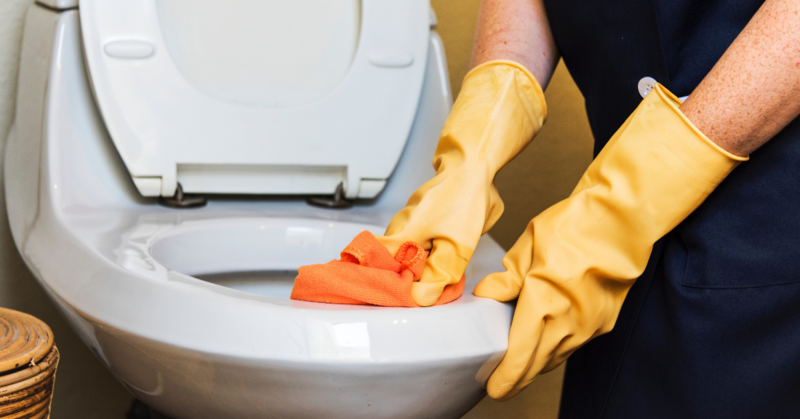 Keeping your commercial restroom clean is important. 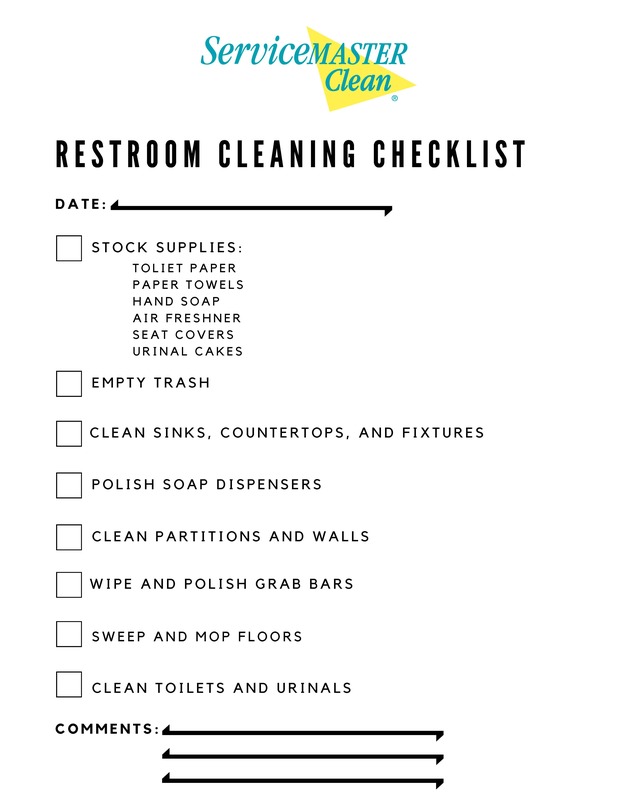 To help you or your cleaning staff stay on top of routine cleanings, we've created this printable Commercial Restroom Cleaning Checklist. Not sure you want to tackle this alone? Contact ServiceMaster by Ayotte we are here to help with all your residential or commercial cleaning needs.